To play off of my last post on Text to Speech in Windows Phone, I thought I would continue the theme of cartoon characters. 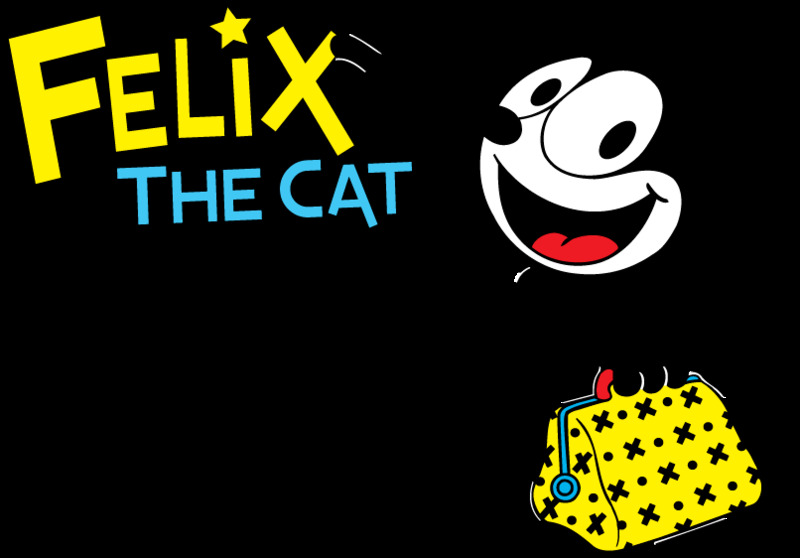 So, anyone out there heard of Felix the Cat? Felix the Cat was a funny cartoon character in the silent film era. He always found himself in a fix and needed to resort to his bag of tricks. Well, let’s jump into the Windows Phone SDK bag of tricks and see how we can send voice commands to our Windows Phone 8 application. Windows Phone 7.x introduced simple voice commands such as “Open Ebay”, “Call Ed Glogowski”, “Find food in Apple Valley”, “Text John Cannon” or even “Note It is my wife’s birthday on Friday”. Windows Phone 8 has given developers the option to extend the voice commands to call directly into their application. Does anyone out there recall the old cartoon, “Captain Caveman”? Well, if you don’t recall it is probably because there is a great chance that you haven’t ever even heard of it. He was basically a really hairy caveman, with a club, who could pull anything out of this hair and eat about anything you can imagine. His club would also open up with miniature dinosaurs that would perform various tasks. Here is a quick video in case you are interested. So, you are probably wondering about now where I am going with this, huh? Well, just as Captain Caveman could reach into his hair for goodies, so can we with the Windows Phone SDK. One very powerful feature we can pull out is the Text to Speech API. Windows Phone developers are given a SpeechSynthesizer object that you can use to add some very powerful functionality to your app. It can provide subtle user feedback as well as very elaborate speech feedback. At the time of this writing, SpeechSynthesizer supports 15 languages and each supports both a female and male voice. You can view these languages in your phones settings under Speech. In the Speech settings you will see the a number of settings, but the important ones to note are the Text to Speech voice and the Speech Language. These settings will be what the SpeechSynthesizer uses as its default. Your app will have the ability to change it programmatically as well.